As a young girl growing up in Camden on Agar Grove estate, we always had pets you know the typical dogs, cats and birds. 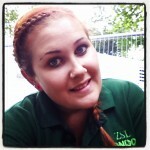 I always dreamed of working on a farm like my family did back in Ireland and Ashford. My uncles were all shepherds on massive sheep farms and my mum would tell me about when she was little helping my uncle bill and I would listen to stories wishing it was me. At 5 years old we moved to Maitland Park Road my dad found out about the farm and brought me and my sisters round there… and that was it I was in love, that’s is what I wanted to do I wanted to be a farmer. Now at 20 years old I’m still there and work as cover staff for the farmer, and I am still as much in love with what I do as I did then. 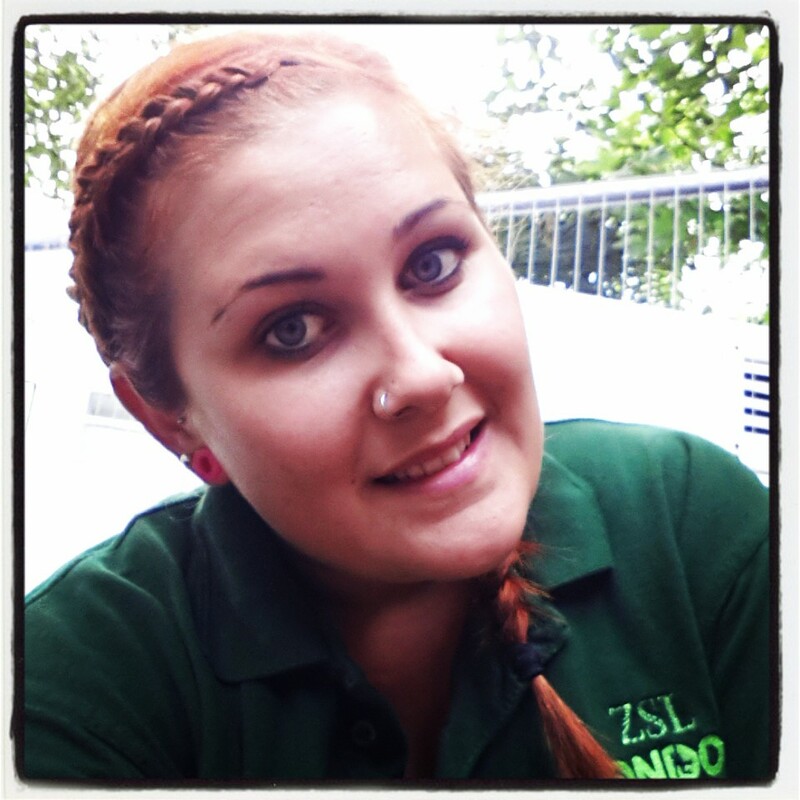 Not only that working on the farm has given me opportunities I would have never been able to such as get an apprenticeship with ZSL London Zoo, studying zoological horticulture and to some that’s boring compared to a zoo keeper. But in fact its more important… And I loved it. To sum up my last 15 years, it has kept me off of the streets as a teenager, helped me gain a qualification and a opportunity of a life time. So I thank Kentish Town City Farm and its staff for still putting up with me today.